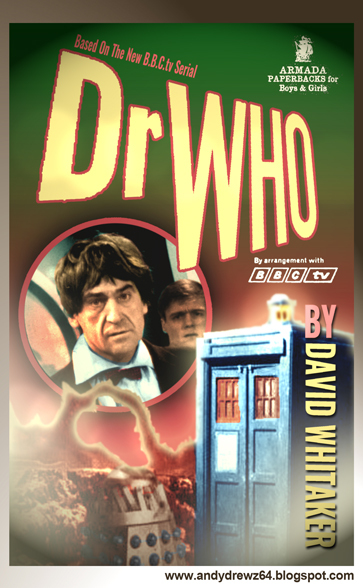 Andydrewz's Pages: New Vintage Releases from TV's Dr. Who! A couple of paperback covers featuring Armada books style branding. Power of the Daleks is being released on download and DVD shortly. 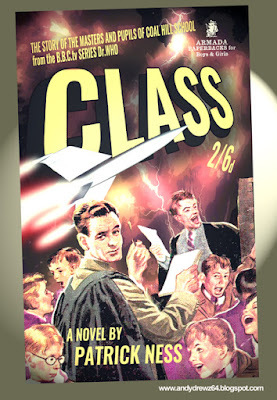 And Class is the new spin-off from Doctor Who that begins on BBC3online and BBC1 in a few weeks time.